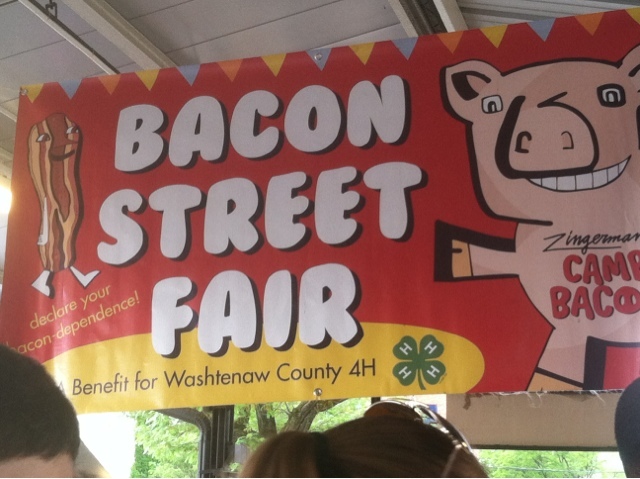 I have no clue how much longer this lasts but there is a bacon street fair going on at the market right now. 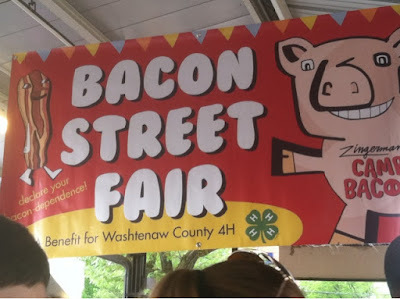 It would be a shame to miss. If Ben already posted about this I am sorry, I haven't looked.